Opening night is February 20, 2016 from 7:00 pm to 10:00 pm. The exhibit will showcase through March 19, 2016. 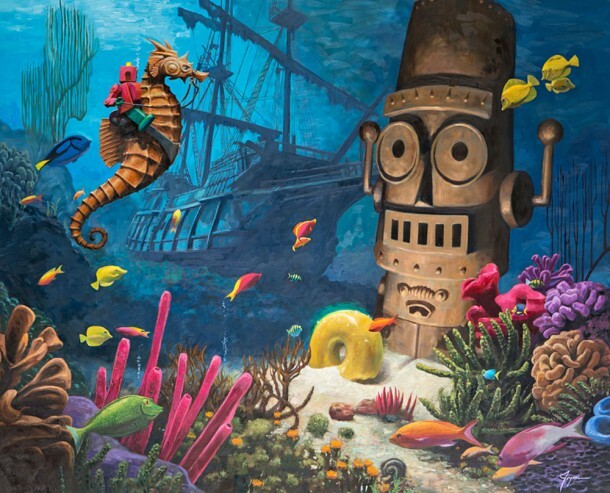 The Corey Helford Gallery is open Tuesday - Saturday, Noon to 6:00 pm.